Winter has many perks. Red wine and cheese by the fire. Mulled wine on the ski slopes. Other scenarios which involve wine. Then there are the downsides. Dry, flaky cuticles. Scaley, itchy legs. Parched lips which feel like they've been sandpapered by the power of a gale force wind. And don't get us started on winter feet. 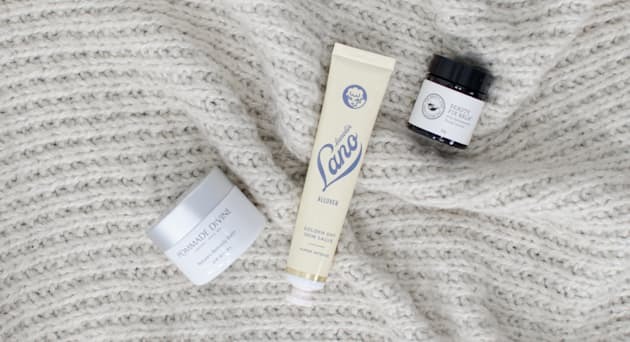 Thankfully, there are tiny tubes and pots of wonder formulated to sooth such skin ailments. This tub is ideal for households with kids. The formula dates back to 1800 and has been used to hydrate dry skin and help heal mosquito and bug bites for hundreds of years. The clove and nutmeg scent makes it smell almost edible -- but resist the temptation. This tube is labeled 'super intense' and for good reason. The formula, made from sheep's lanolin, is incredibly thick and nourishing. It's ace for dry elbows, knees and feet and also handy to address anything dry when flying. This certified organic bio-fermented balm is amazing on dry cuticles and chapped lips. It also helps to plump out wrinkles and makes an amazing highlighter -- just tap a teeny amount on your cheekbone with your ring finger. Instant glow. Containing paw paw and coconut, this formula boasts a whole bunch of other natural ingredients. It's a clear, balm-like formula with a medium consistency which is not scented, making it great for sensitive folk. BPA and Paraben free, this cream is 100 percent natural and formulated for all skin types. The thick emulsion can be used on the face either day or night, and it also great for the dry, often wrinkle-prone (especially when you wake up!) chest and neck area. This little tube truly packs a punch. Castor seed oil hydrated and nourished while tea tree offers antibacterial properties, making it great for healing little cuts or scratches. The formal starts out thick but thins out when warmed, making it easy to spread. This incredibly thick, waxy formula housed in a tin promises to fix everything, and that's not an overstatement. 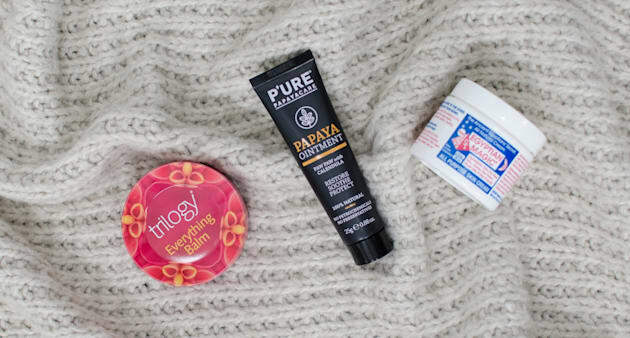 Using your fingertips to warm and melt the balm, it absorbs surprisingly quickly which makes it great for dry legs which have been hidden under winter pants. Unlike similar competitors, this formula is made from actual paw paw, not petroleum jelly. The good stuff inside is 100 percent natural and the tube is hygienic and handy for travel. Chuck one in your car or nappy bag. Developed by a guy in his humble home in 1991, it has been reported that thanks to Madonna claiming she can't leave home without it, it's now a global cult product that sells in the millions. It also has a whole bunch of other celeb fans. 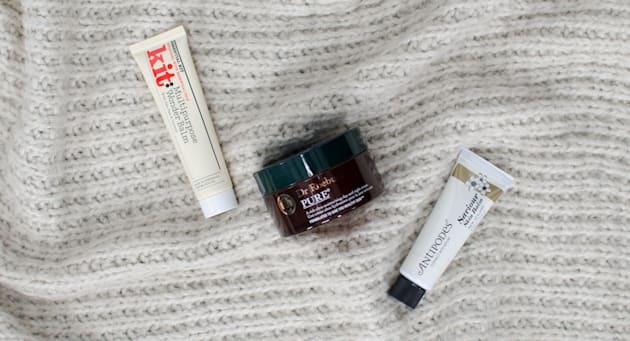 Warm it up in your hand and apply anywhere you need to soothe and nourish.